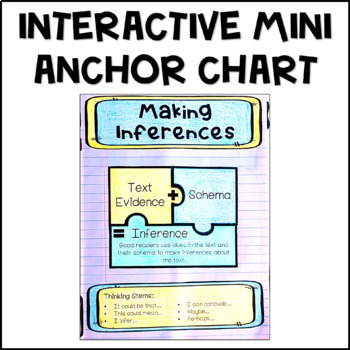 Teach your students to make inferences based on text evidence. 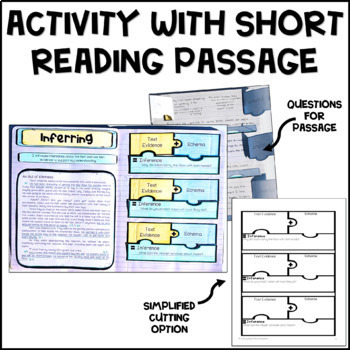 These interactive reading notebook pages are a great tool for introducing inferring and reinforcing the lessons that you teach during reading workshop. 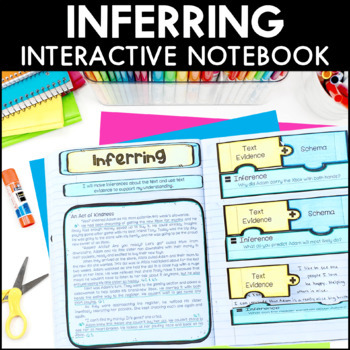 These interactive notebook pages for inferring are included in my INTERACTIVE READING NOTEBOOK. Please check to see that you do not already own this prior to buying. 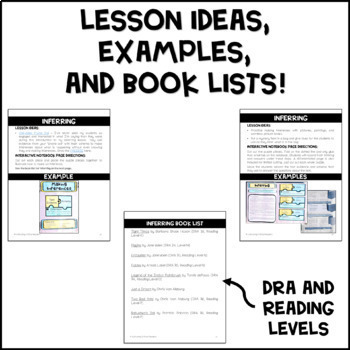 Get all of the skills with the complete Interactive Reading Notebook!